Pond deicers are used to keep a small hole open in the ice during freezing conditions. 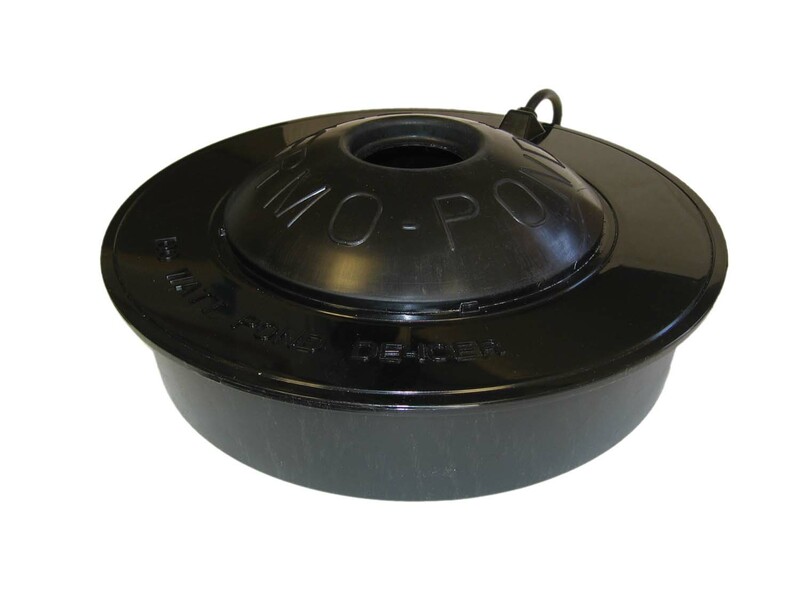 This small hole allows potentially harmful gas to escape from the pond water. The gas is caused by decomposing leaves, dead algae, fish waste, etc. and will become lethal if levels become too high under the ice. 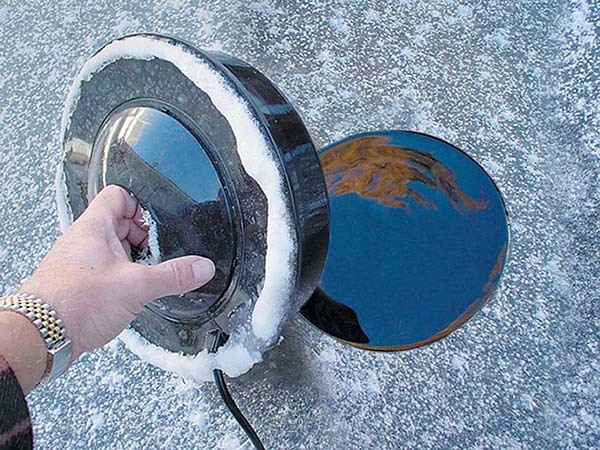 Maintaining a small opening in the ice will vent the gas during the winter.